Click here to view the complete Tag Event Champions catalog. 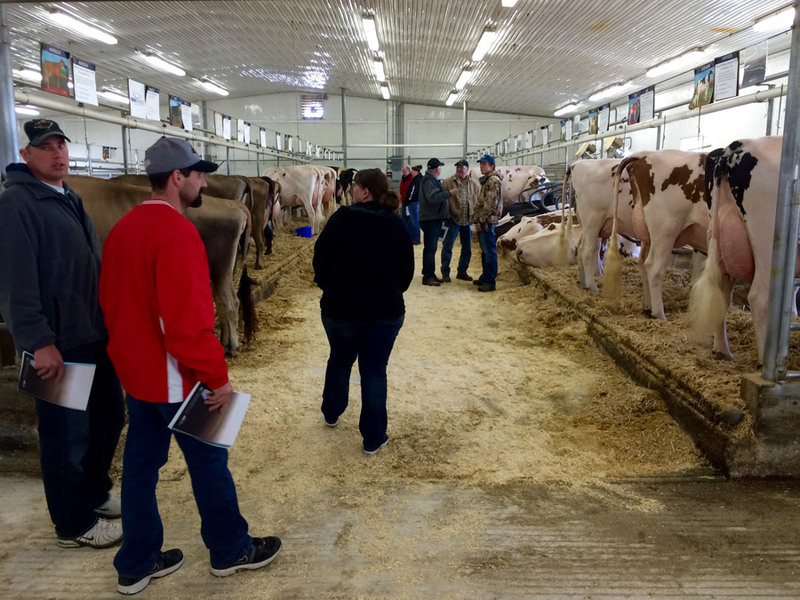 We look forward to continuing our tradition of having a great time while selling great cows as well as adding new elements to benefit the next generation of dairy leaders. And fret not, fans of the NCAA March Madness Tournament: We’ll have screens and viewing areas designated so you can watch your favorite teams when you’re not looking at beautiful cows! Tag Sale & Grilled Cheese Social 4 – 9 p.m.
Tag Sale resumes 8 – 11 a.m. Youth Fitting & Feeding Clinic 9:30 a.m.
For more information, please contact MilkSource Genetics’ Jamie Endvick.